Lavenders is a genus of Lavandula flowering plants in the mint family of Lamiaceae. This plant has beautiful flowers with vary colors of violet, blue, or lilac. 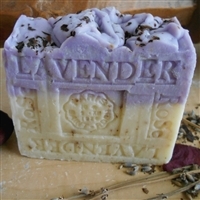 Lavender is benefit used for herbal and aromatherapy. Commonly, the partial uses of lavenders are their essential oils. The most common lavender oil is made from English lavender of lavandula augustifolia, also known as true lavender, or Lavandula officinalis. Lavandula angustifolia yields an essential oil with sweet overtones, and can be used in balms, salves, perfumes, cosmetics, and topical applications. These oils are most frequently found on store shelves and through mail order venues. Essential oil formed from English lavender is the most desired variety, even so, as it contains the least amount of camphor later on the distillation process. This afford the resulting oil a strong floral odor and cause it exceedingly efficient in aromatherapy when inhaled. 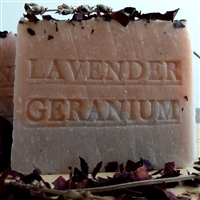 Lavender essential oils have been used for centuries in skin care and aromatherapy, for pain reliever and wound remedial, and for treating skin disorders and soothing burns. The cheerily sweet-smelling lavender flower has acquired a reputation as farming one of the most useful, healing and gentle essential oils in existence. The oil of lavender have antibacterial material possession and its frequently used in herbal remedies for a diversity of ailments. It is also used in natural deodorants, antifungals and insecticides, herbal tea and in homemade soaps, shampoos and massage oils. 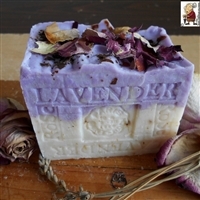 Perhaps the highest benefit of lavender as medicinal herbal plants is its ability to heal and soothe skin disorders such as burns, minor wounds and scrapes, acne, itching, cracked skin, blisters, warts, boils, eczema, psoriasis and even abscesses. Lavender oils are also appreciated for their ability to reduce nervousness, anxiety and stress, and to reduce swelling and inflaming when used outwardly.